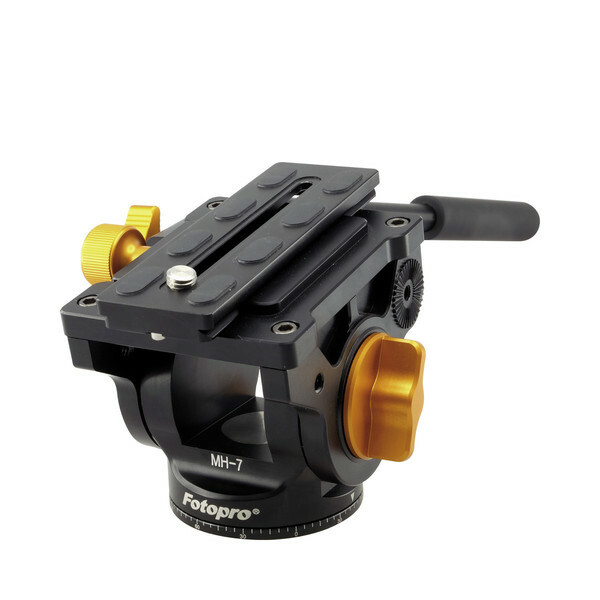 Innovative aluminum tripod head with unique rotating mechanism. 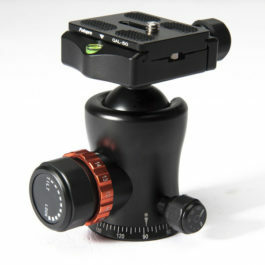 Excellent for 360° panoramic recordings. 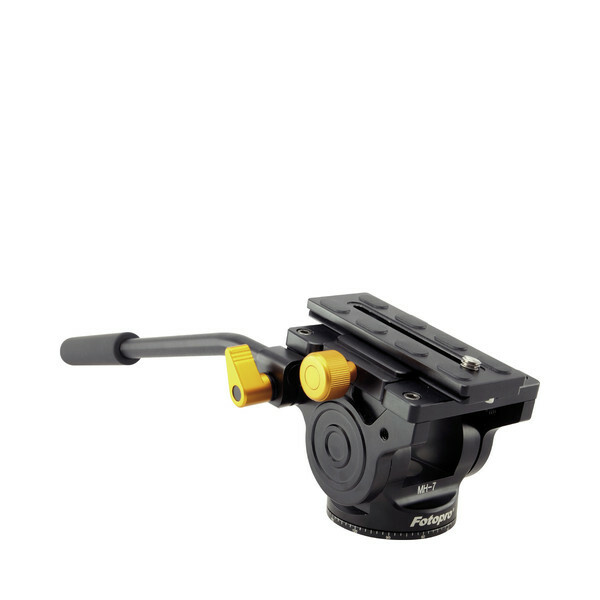 Includes quick release plate with 1/4″ and 3/8″ threads. 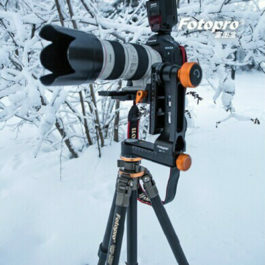 Works great with T-Series tripods! Will the MH-7 fit on the CT-5A tripod? If not what video head will? Hi Larr, thank you for your interest in Fotopro products! Yes the MH-7 fit on the CT-5A!